I love you lot, the Great British public. I have even met some of you in real life. You are diverse breed with many tastes and much knowledge. However...when it comes to being allowed to vote for things involving media, a lot of the time you have been known to lose the plot. You are the reason that Made in Chelsea is an award winning show, the reason Simon Cowell adorns our front pages and the creators of a faux celebrity culture, so I went into the Channel 5 war film list with trepidation. But you got it right. Well done you lot, I am impressed and my view of your tastes has gone up. The show had such luminaries as Al Murray and Eamonn Holmes discussing the films you chose with an obvious passion for the subject. Murray in particular is a war film geek and I always like the way he discusses things away from his Pub Landlord persona. 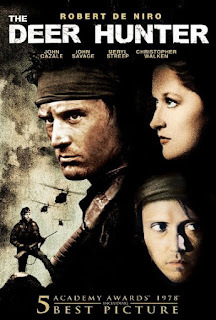 My list of films though was different to those selected by you and Channel 5 and, whilst I loved every film that made the Top 5, they weren't my first choice, so for no other reason than I can, here is my Top 5 list of the greatest war films in my opinion.You'll notice a distinct lack of Cold War spy thrillers. I haven't included any of my beloved espionage choices as I think that would be a completely different article. 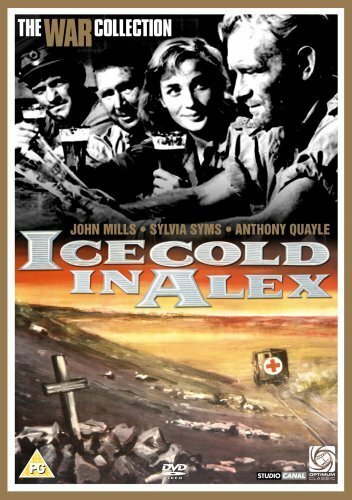 A group of army personnel and nurses attempt a dangerous and arduous trek across the deserts of North Africa during the Second World War. The leader of the team dreams of his ice cold beer when he reaches Alexandria, but the problems just won't go away. I first saw this film with my Grandfather and it always brings back happy memories of the time I spent with him. 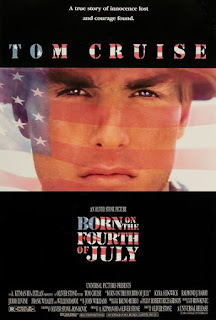 The biography of Ron Kovic. Paralyzed in the Vietnam war, he becomes an anti-war and pro-human rights political activist after feeling betrayed by the country he fought for. This was my first look at how the tragedies of war can affect people, one that has stayed with me. 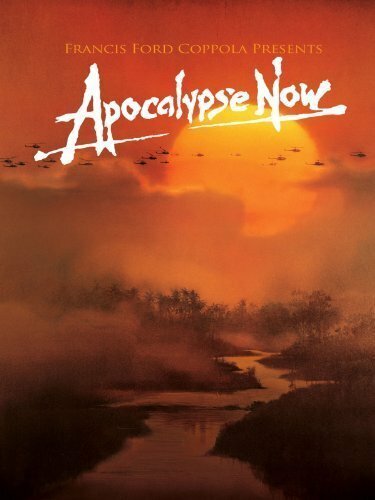 During the U.S.-Viet Nam War, Captain Willard is sent on a dangerous mission into Cambodia to assassinate a renegade colonel who has set himself up as a god among a local tribe. Martin Sheen was superb in this and Brando played the renegade Colonel with a real twisted genius, and the music! An in-depth examination of the ways in which the Vietnam War disrupts and impacts the lives of people in a small industrial town in Pennsylvania. Before I watched The Deer Hunter I didn't know what Russian Roulette was and Christopher Walken didn't scare me. I am now petrified every time I see him on screen. Whilst De Niro was great, the writing superb and the direction excellent, I bought Walken as a scarred man losing his mind. 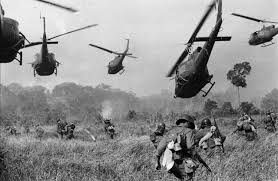 A two-segment look at the effect of the military mindset and war itself on Vietnam era Marines. The first half follows a group of recruits in boot camp under the command of the punishing Gunnery Sergeant Hartman. 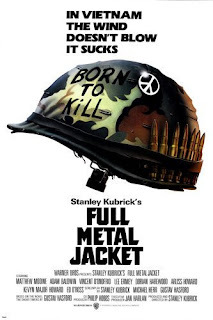 The second half shows one of those recruits, Joker, covering the war as a correspondent for Stars and Stripes, focusing on the Tet offensive.